The estate planning process can be overwhelming and emotionally difficult, and state laws and procedures vary greatly. So it is important to consult with a firm that has the skills and knowledge in estate planning to ensure that your assets are passed to your heirs in the manner you feel is appropriate. I have my more than 30 years of legal experience, and established my solo practice in 1995 to help families and businesses make wise decisions about the future. My law firm provides confidential, individualized counsel and advice. My office is renowned for formulating and implementing clients’ estate planning objectives in a tax-efficient manner. For my professionalism and ethics, I have earned a BV® Distinguished Peer Review Rating by Martindale-Hubbell®. I take the time to learn about you, your family and your assets. While many consumers bypass lawyers and create their own estate plans through online tools and books, these alternatives tend to have a one-size-fits all approach. I take care to create a tailored estate plan that meets your unique needs. Working with me, you can expect to fully understand your estate plan and tax strategies. 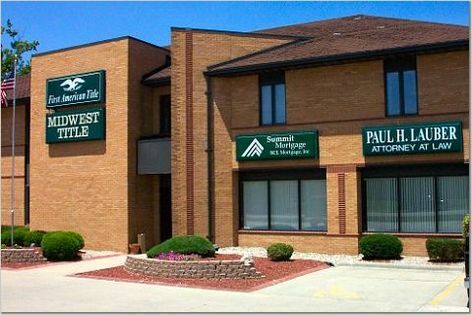 Call Paul H. Lauber, Attorney at Law at 618-692-9080 or contact me online to schedule your appointment. Paul H. Lauber, Attorney at Law serves clients in Edwardsville, Glen Carbon, Collinsville, Maryville, Troy and Granite City.